It is custom made one to one job with high quality, not quantity production in stock. So, it is without profit, only for thanksgiving old and new customers attention. if you are too pick, pls don\'t pay for it. To more suitable for ur size, pls give me details customized size within 24 hours after you paid, after the time, we will make according to our size chart. 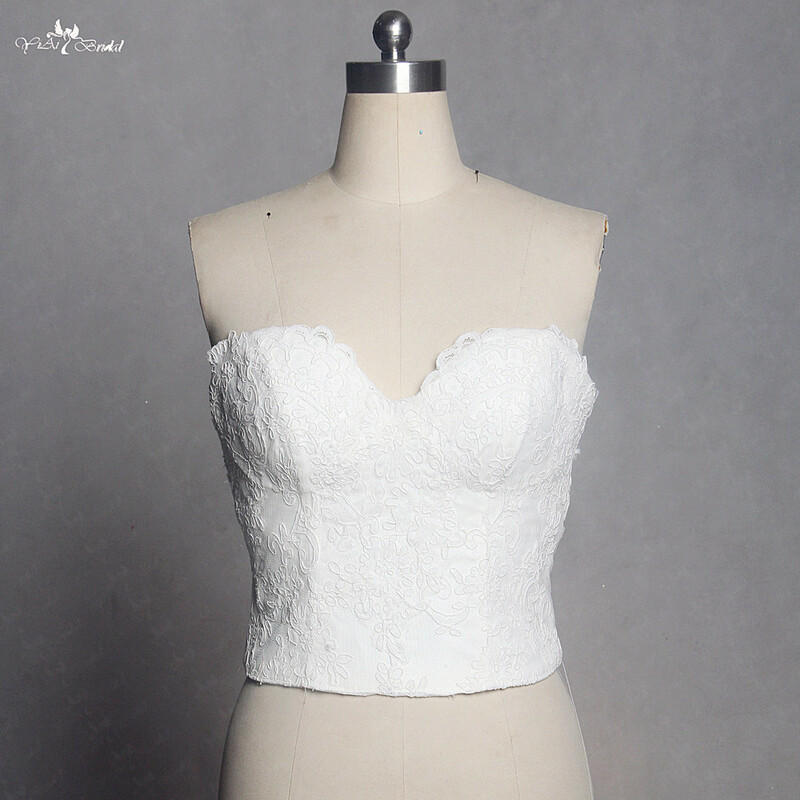 The lace can\'t always same because of the market selt out sometimes, we will change to other similar lace pattern for u, if you are too mind, pls contact Anty before place order. This vintage lace sometimes can\'t dye to a colorful color you want, will have color difference, pls keep in mind. The top can match a seperate skirt to DIY your style dress. The shipping time is different between countries . the time below are the usual time. The buyer is responsible for any tax and/or duty charged by their country . * 1pc per opp bag: dress in a waterproof plastic bag ,then there will be another special express bags outside. China post air mail, Aliexpress standard shipping, Epack, EMS:can\'t sure time and safe delievery, usually 15-60 days, if rush order, dont use it pls. Other way: Dpd 5-15DAYS, JCEX 5-15DAYS, And other seller\'s shipping way. The pictures bellow are all real design from YIAIBRIDAL. You also can click the picture bellow to see all of our real samples. Fill In The Order Sheet, Copy And Sent Under The Order. 9.Your Other Requirment About The Design, Accessory..
Q: How to contact Trade-manager? A: Same account can service for you best, it knows your requirements clearly. So, when contact via TM, please chat with same account always. One account care for your order from design to pack. If it can not reply to you asap or off-line, it must busy for you or other girl. Q:Does every good has its accessory?? A:Each accessory is also made according to customer\'s requirement. So, dear friend, unless specially make, the price does not include ant accessories, such as gloves, veil, jacket, petticoat and so on. We do the custom-made dress for you and no custom fees. But we do not provide return and replacement of the unique changed design dress, because the style has been changed just for you. Q:Custom size. Pls size. Size deviation. A:Custom size is okay and no custom fees. Plus size id okay. Will need plus fees when size larger than US14. Allow size deviation about 1-2 inch. Because different people and factory has a bit different measure way. 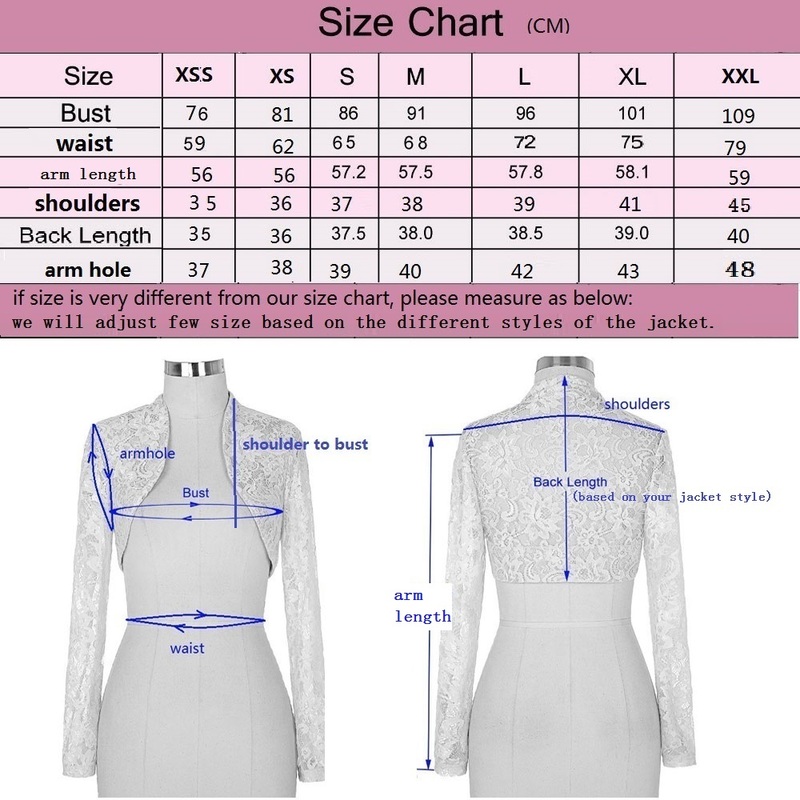 Pls measure or check your size according to our size chart before order. Q:Rush order for urgent time. A:Every dress is custom-made for you. Processing time is 25 to 40 days. But if you can not wait time, pls contact me! We accept rush order, do our best to do nice job to catch your event! 1.Do wedding dress,bridesmaid dress,flower girl dress,mother of the bride dress,evening dress,prom dress, cocktail dress and other formal dresses. 2.Before,we named yiai. Now,we named yiaibridal. Pls focus yiaibridal. If you found other shop use our yiai name to update products or use our yiai products,it is not us. 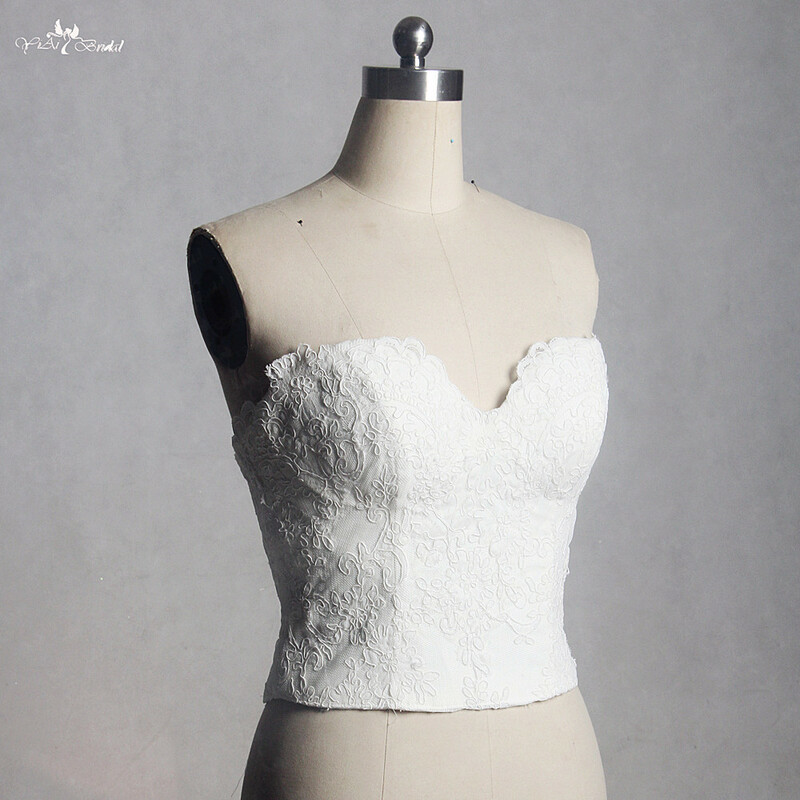 3.Just do customized dresses according to pictures and your requirements.If none of our current listing items attracts you,you are very welcomed to send us your DREAMING DRESS photos. 4.All of the real photos in our website were bespoke for our customers by yiaibridal factory. 6.Do not provide photo service if the dress has already showed in our website. 8.If have not special requirement about the express company,we will use the shipping way which is suitable for your country. 9.Customized work according to your reference picture or drawing design,the similarity is 80%-90%. Cant be 100% same. Because of the different fabric and lace pattern. 10.If order the dress from our website, will be 100% same as the picture showed on our website, if we lack the fabric or lace,will inform you in advance. 11.After the 3 days,the order cant be canceled or changed. If you must need to cancel,then we only return half money,if need change,then it needs pay change fee for our loss. 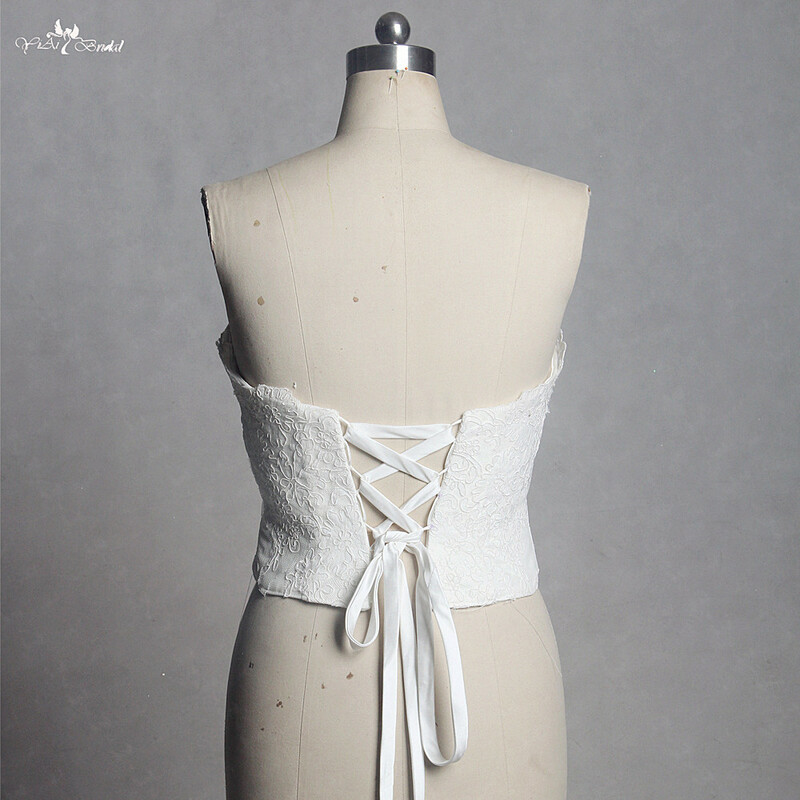 13.Dress all is customer order, so we do not accept return, if you are too picky,please not order,thanks. 14.Our production time depends on the design,simple design is 15-20 days,normal designs, 20-35 days,complicated design 40-50 days.